Wat is dit voor site? Wij zoeken de goedkoopste boeken op internet. Andy Warholvonden we het goedkoopst op Bol.com voor €32.99. We hebben gezocht in nieuwe en tweedehands boeken. Rechtsonderaan de pagina kan je het boek direct bestellen	via Bol	.com. 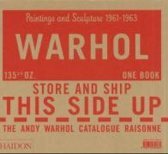 Hear the name Andy Warhol and what comes most immediately to mind are iconic images of Campbell's soup cans, the Velvet Underground's ubiquitous banana cover art, and quirky color-adjusted panels of pop icons, including Elizabeth Taylor, Michael Jackson, and Marilyn Monroe. But Warhol was also a skilled draftsman, who filled numerous sketchbooks with freehand drawings of still-life objects and friends. From Silver Point to Silver Screen collects more than one hundred of these early drawings. Dating from the 1950s, the sketchbook drawings exhibit a profound technical ability and are completed in Warhol's characteristic blotted-line technique, a rudimentary form of printmaking that involved tracing projected photographic images onto paper and then blotting the inked figures to create variations on a theme. Many of the drawings in the sketchbooks were produced during Warhol's first years in New York and include award-winning commercial illustrations and assignments from his time spent studying at the Carnegie Institute of Technology, as well as a number of images depicting his take on the dark side of society, including gun-wielding stick-up men and adolescents shooting up. 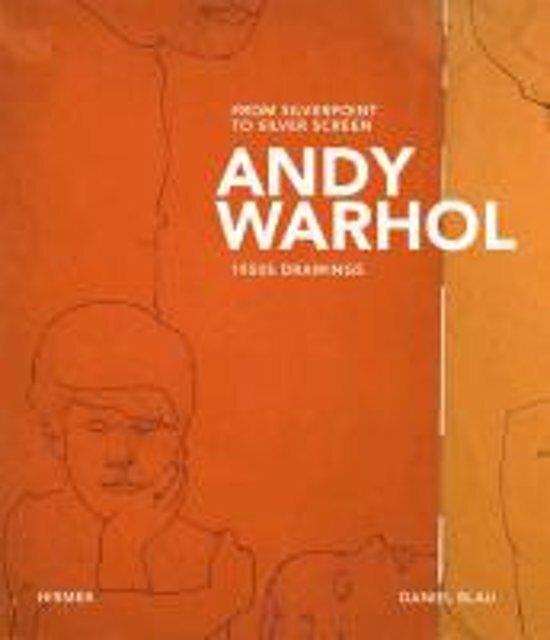 Accompanying the images are insightful essays on the young Andy Warhol and the contemporary art scene in which he worked and lived. Together, the drawings in From Silver Point to Silver Screen reveal a lesser-known Warhol, while offering a thrilling glimpse into a moment of great uncertainty and excitement in his life and artistic career.